This Christmas, I was very lucky to receive some beautiful gifts. In amongst them I ended up with some doubled up items, and I thought rather than returning them, who better to share them with than you guys? 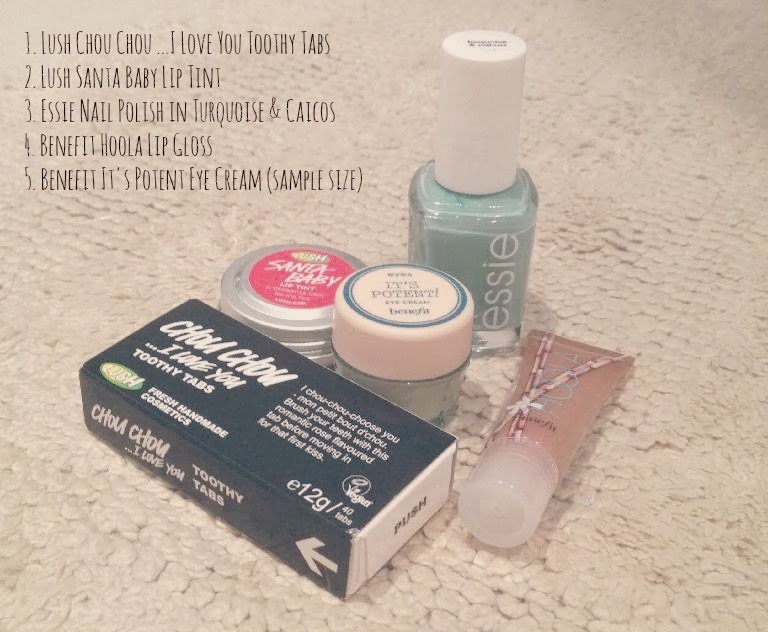 I have five lovely little beauty products that I received two of - so here is your chance to give them a new home. Unfortunately I am unable to post internationally, so please only enter if you are located in Australia. The items up for grabs are below! So good luck everyone! I hope you win, and thank you as always for all of your support. It means so much to me! 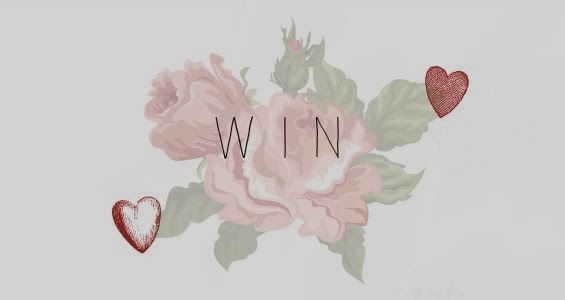 The competition will run until the 28th of February 2014. Followed on GFC and twitter my username is Debra Bros everywhere. I'm hoping to see more nail posts as I love getting ideas on what I should do for my own. I'd like to see more about mental health - it's an issue that can never have too much coverage.